speaking of infinity today is pi day, pi starts out 3.14 and represents the ratio of a circle's circumference to its diameter. aided by computers mathematicians have calculated up to the 5 trillionth digit of pi, the number itself is irrational, meaning its decimal representation will repeat infinitely. Heh, heh! I'm still chortling over the billboard. And they made a song out of (some of) pi? Huh! The billboard is pretty funny!! Haven't listened to the pi song yet...never heard of pi day...so happy pi day. speaking of Tea Partiers, you'll get a kick out of my post on Michelle Bachmann today on Women of a Certain Age. The billboard cracks me up, and what well-chosen words from Einstein. All-together, a nice selection to illustrate your theme word . . . Happy Pi Day! Love the billboard and song. We think its' decimal representation will repeat infinitely : that's the joy of pi, we don't know. I'm having pie for tea to celebrate pi day. megan - pie day, not to be confused with pi day is in january!!! although i think they should move pie day to march 14 for pun's sake!!! 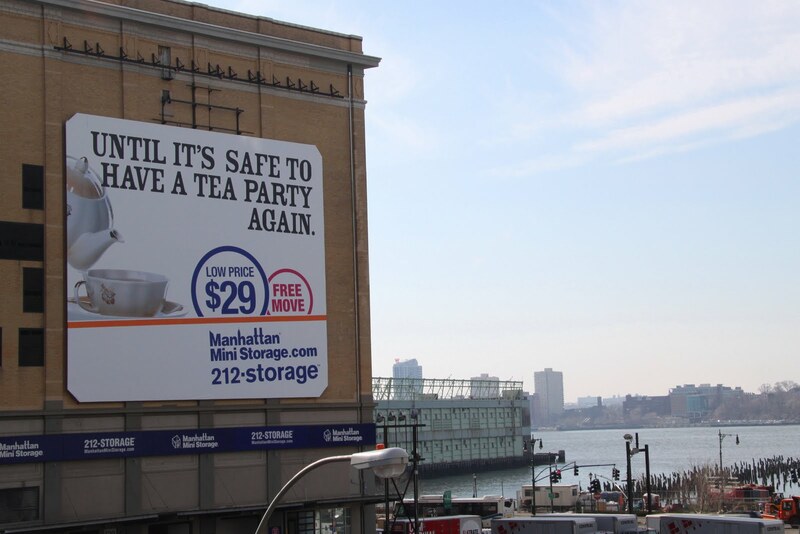 billboard cracked me up - in fact this company had a slew of clever ads - on billboards and on the subway.